Every year Mother’s Day is one of biggest holiday among others and many of YOU are searching for a gift for MOM. 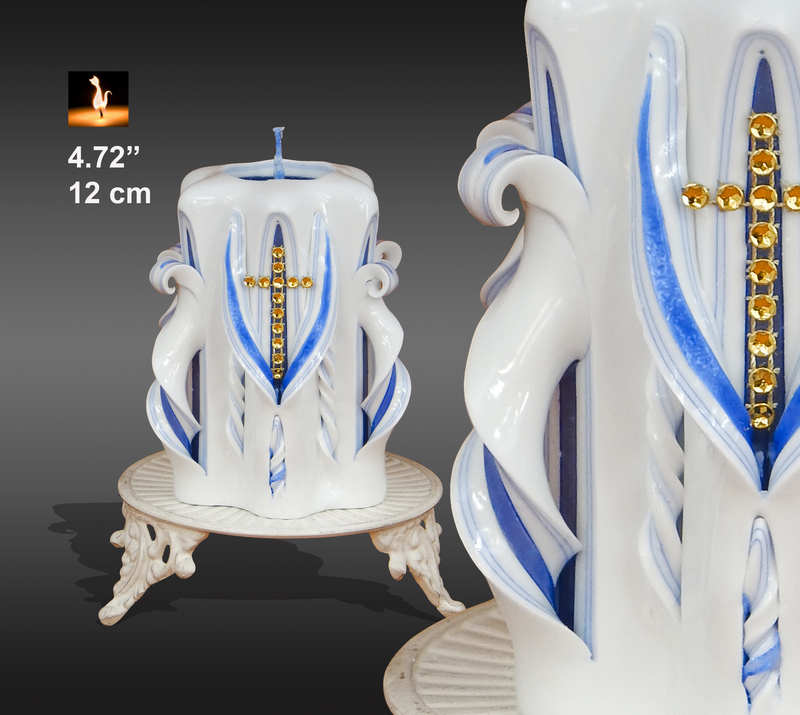 Carved candles could be very attractive gift for this DAY. I would like to introduce you with Monna Candle edited collection for Mother’s Day of 2017. Most of popular candles from my shop now available in TWO different SIZES and YOU have two option to choose LARGE or SMALL candle of same colour design. I kindly invite YOU to visit my on-line stores on Etsy, Amazon.com, Amazon.de, Amazon.co.uk and DaWanda. First Communion candle. 360 Rotary View. Just click the link! Ferrari Candles. Only Red carved candles presented by Monna Candles. Yellow and red carved candle. Gift for mother day.